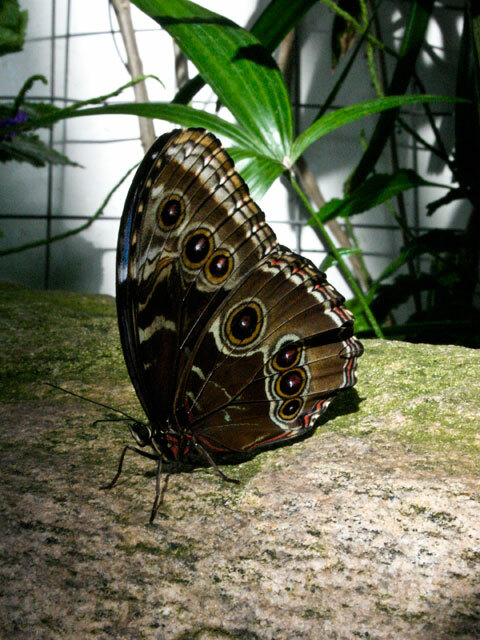 This is a photo I took at the Butterfly Conservatory in Niagara Falls. I was there with my husband to celebrate our 2 year wedding anniversary. The conservatory was amazing – I expected butterflies behind glass windows and in reality they were flying all around you, landing on shoulders and bringing about smiles and laughter from even the toughest character. 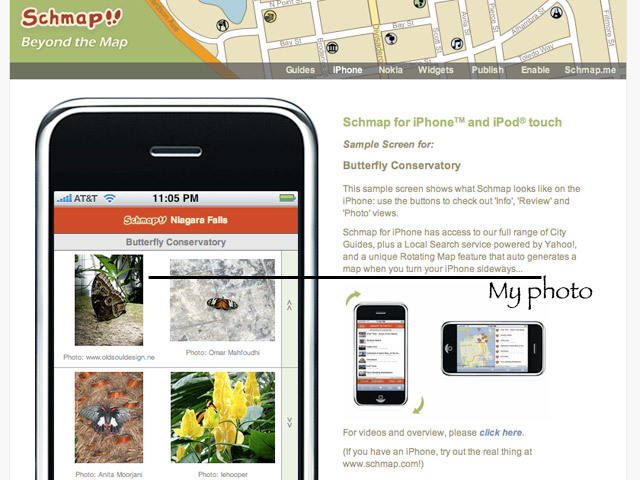 Thank you Schmaps for including me in their Niagara Falls Guide (and previously in their Portland Guide)!